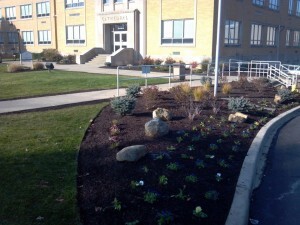 Turfdogs provides complete lawn and landscape maintenance for your commercial or residential needs. We employ qualified technicians to evaluate and maintain the health of your plants, trees and turf areas to create a consistently beautiful property. 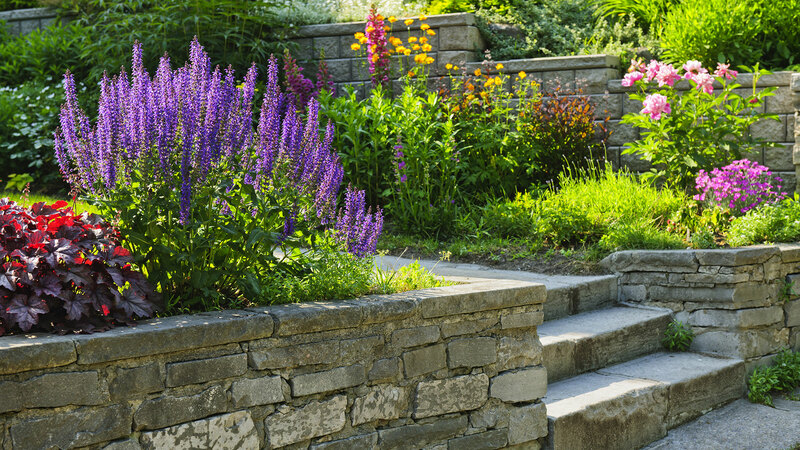 Call Turfdogs to see how we can create a custom maintenance program for your yard. Our professional teams are fully trained.